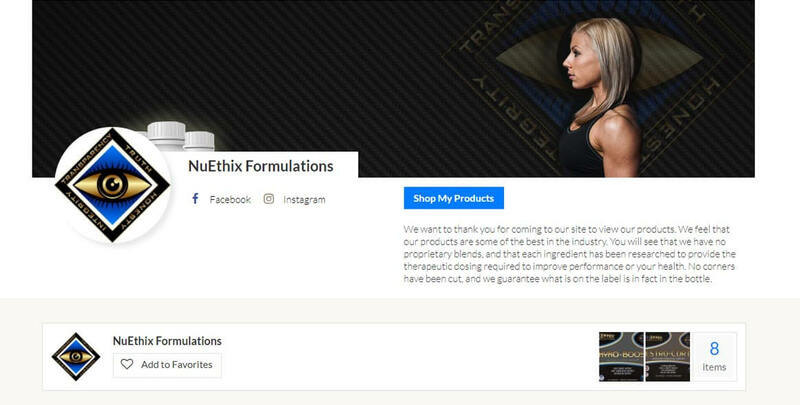 Nuethix Formulations believes in full transparency in our formulas; you won’t ever see any proprietary blends. We use scientifically sound therapeutic doses for our formulas so that you get the performance from them you are paying for. 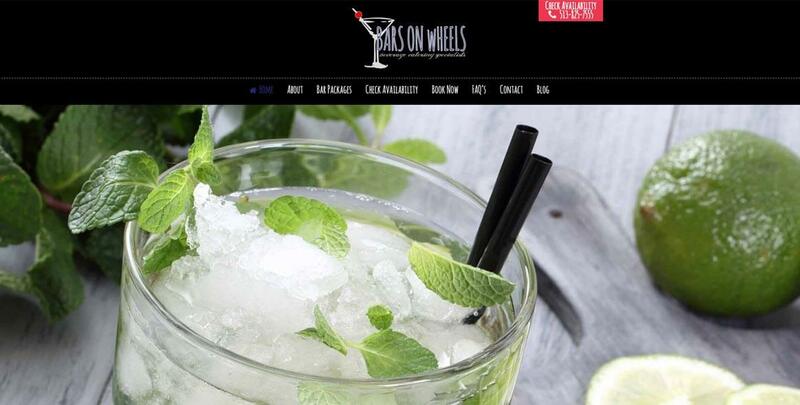 Our products are produced in one of only five drug free manufacturers in the country. 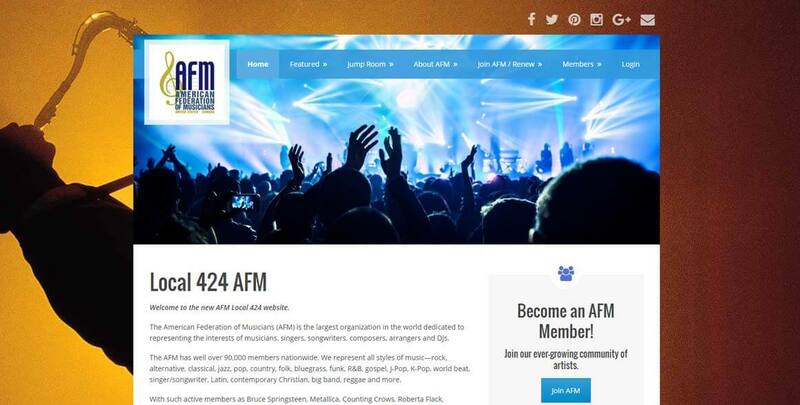 Local 424 AFM The American Federation of Musicians (AFM) is the largest organization in the world dedicated to representing the interests of musicians, singers, songwriters, composers, arrangers and DJs. 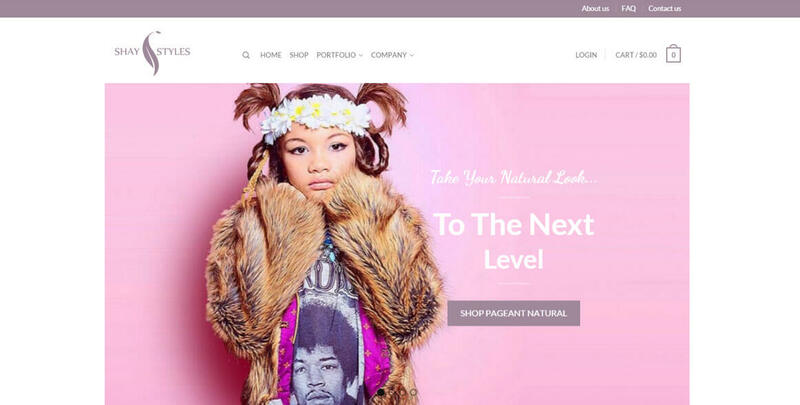 Shay Styles – eCommerce store providing clients with custom tailored pageantry wear. 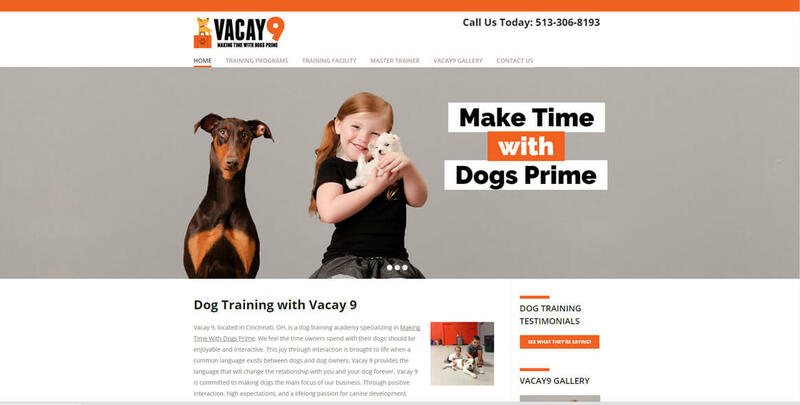 Vacay 9, located in Cincinnati, OH, is a dog training academy specializing in Making Time With Dogs Prime.